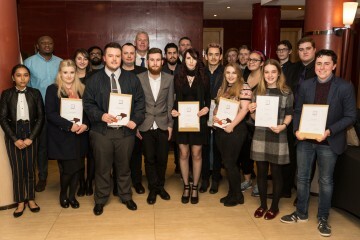 Cinema staff from across the UK were rewarded earlier this month for their vigilance in spotting and disrupting attempts to record a film in their cinema. 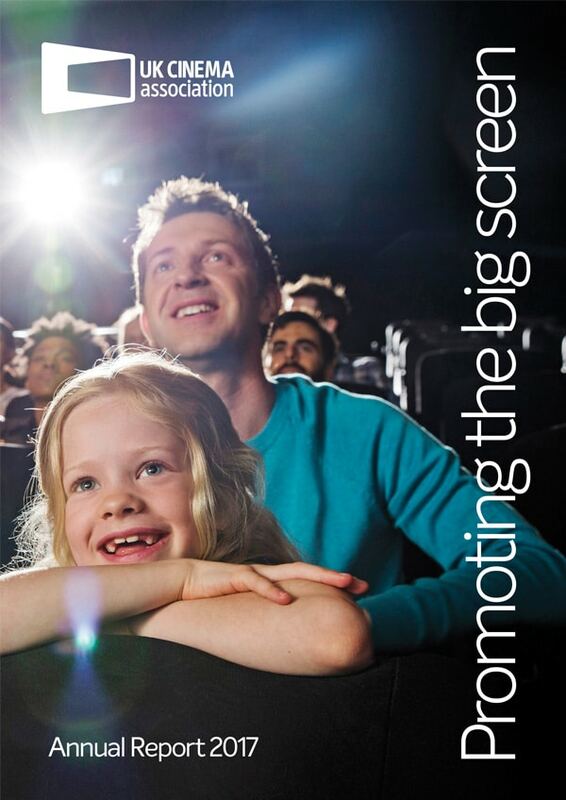 Receiving cash rewards of up to £500 as part of the Film Content Protection Agency’s theatrical protection scheme – funded by the Film Distributors’ Association – over twenty cinema staff were recognised for their part in disrupting 19 film theft attempts between September 2017 and February 2018. Five of these incidents led to arrests and a further seven to formal police cautions. Amongst the films protected were Kingsman: The Golden Circle and Star Wars: The Last Jedi, both produced extensively in the UK. At a specially-convened ceremony in Central London, each staff member was awarded a special certificate as well as receiving their cash reward.